There are three types of minor scale: the natural minor scale , the harmonic minor scale and the melodic minor scale. 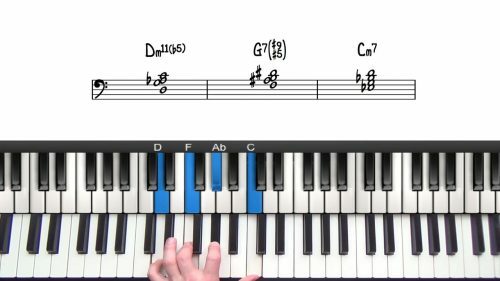 Each minor scale has a different use and application in jazz piano and so learning how to construct and apply each one is a vital skill. Finally, the melodic minor is the same as the natural minor but with the 6th and 7th degrees raised. The raised 6th and 7th degrees removes any awkward intervals in the scale making it flow very smoothly. 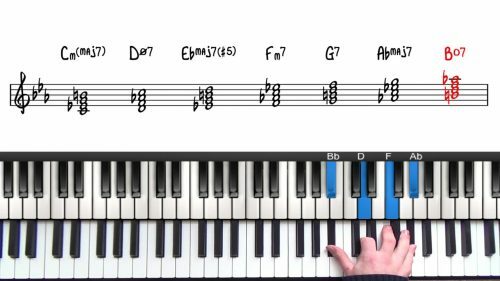 This makes the melodic minor scale particularly suited to melodic development. In classical music, the melodic minor scale has a raised 6th and 7th ascending and then a flat 6th and 7th descending. In jazz we ignore this approach and play the scale the same ascending and descending. The minor scales will take longer to learn that the major scales as there are 36 minor scales. 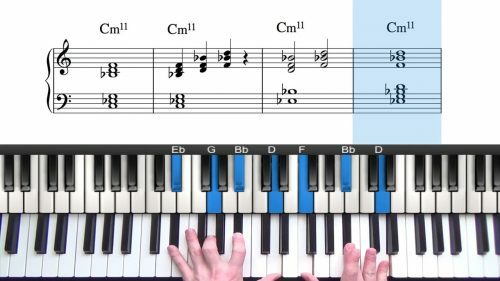 Considering you understand those 3 formulas, you now know how to construct the minor scales in all 12 keys. Try to work out the scale using the formulas instead of becoming over reliant on the notation. This is important and will give you a functional understanding of the scales and the tones they contain.